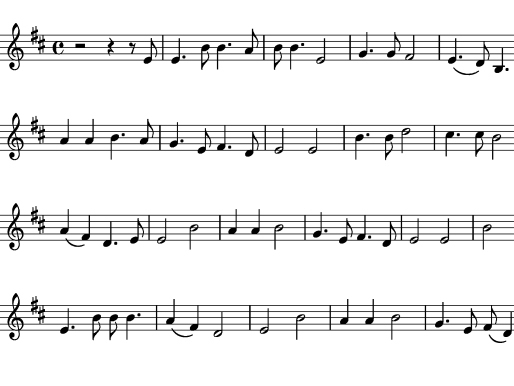 This digital resource consists of a lecture recital on the subject of traditional folk ballads of West Virginia by Patrick Ward Gainer (1904-1981). The West Virginia and Regional History Center possesses the finest collection of early field recordings of folk music in existence. 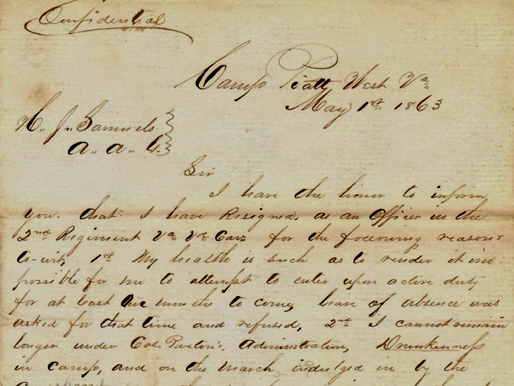 This searchable database indexes over 20,000 linear feet of archives documenting a wide variety of topics. 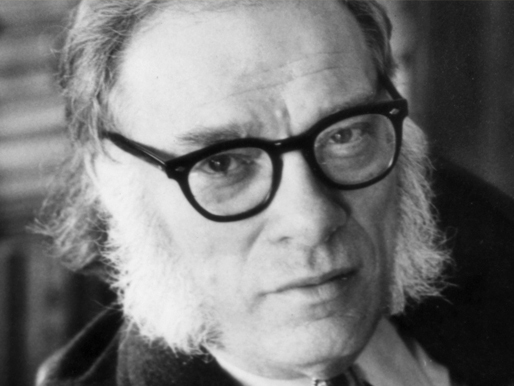 This online display features visuals and descriptions of some of the over 600 books, games, audio recordings, videos, and wall charts included in the West Virginia University Libraries’ Asimov Collection. The Jerry West Digital Collection includes photographs of Jerry West throughout his life and career as well as brief audio clips. The WVU Libraries' buildings do not have enough space to hold all the books and journals we own. The storage facility is used to keep low-use library materials in a controlled environment and make space for current resources. The University Libraries' MediaSite audio/video streaming facilities provide support for the delivery of live television broadcasts to WVU's Morgantown Campus. 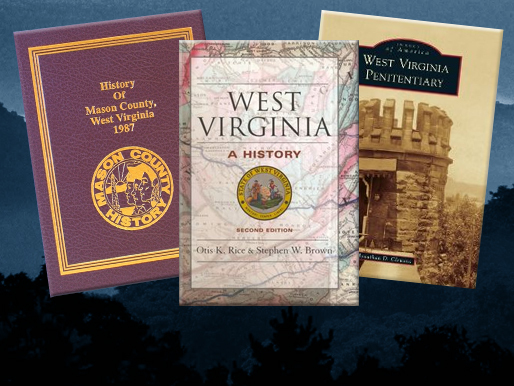 The West Virginia and Regional History Center possesses a large and diverse collection of oral history recordings documenting the culture and history of West Virginia and the surrounding region. Most interviews were conducted and recorded from the 1940s to the 1980s. The WVRHC holds the most comprehensive collection of books and periodicals relating to West Virginia in existence. © West Virginia University. Last modified June 12, 2017. West Virginia University is an Equal Opportunity/Affirmative Action Institution.